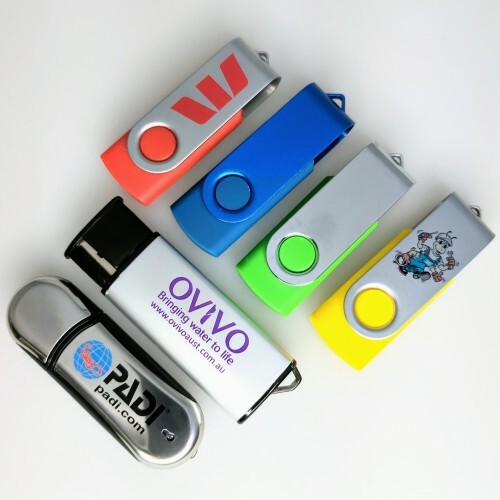 If you are needing a basic flash memory drive, complete with your logo branded onto the surface, look no further than our range of 4 gigabyte promotional flashdrives. 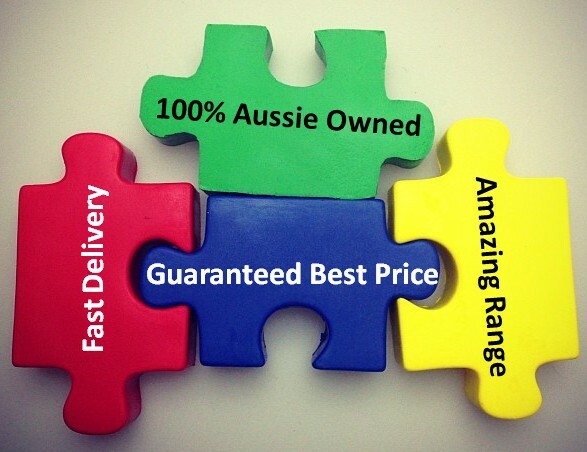 We have a variety of styles available in a 4 gigabyte capacity, that is delivered to you, complete with custom branding of your graphic or logo. All our flash drives within our 4 gigabyte range feature a large branding space for custom printing your logos and images. A popular way to print your graphics, is via screen printing. 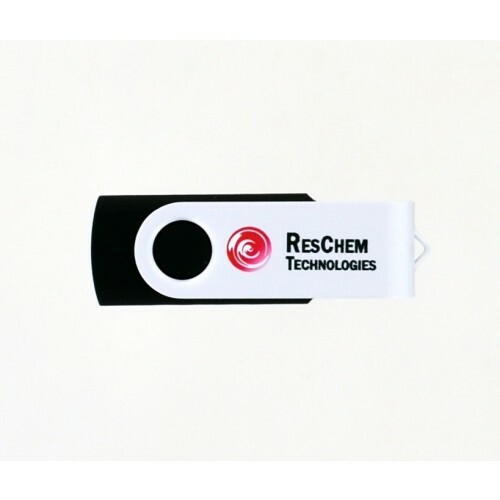 We can print your graphics on any flat surface of this USB key, with upto 4 different spot colour prints, with your choice of Pantone Colours. 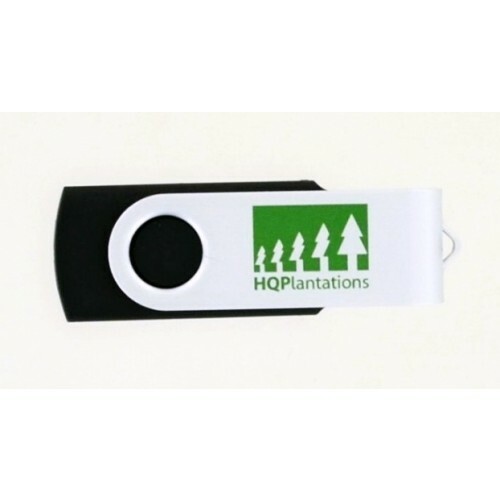 Another popular way to decorate this range of flash memory drives with your images and graphics is through direct digital print. A direct digital print allows for a photo quality finish of your desired image on the metal portion of the flash memory drive.